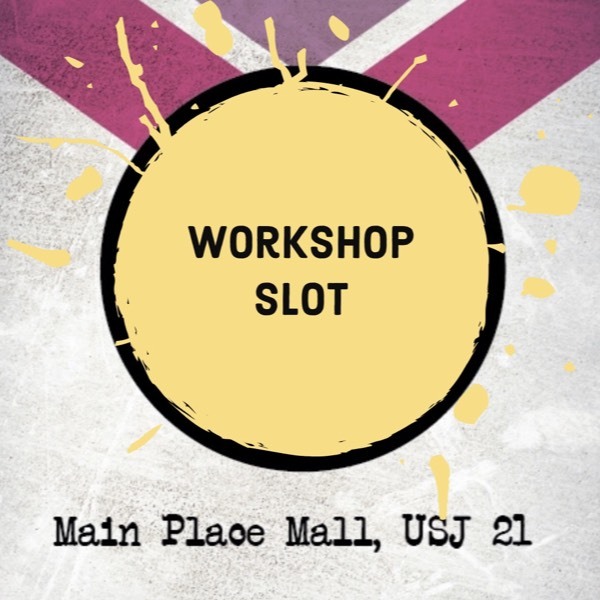 *Learning from our previous experience, moving forward, Craft Affair will also help promote the workshop with you and collect payment via custom links such as these from the students which will help the workshops move smoother and thus reducing any uncertainty of signups/turn-outs for the workshops. 50% of student payments will be banked in 2 weeks before the event and the rest will be banked in on the day of your workshop. 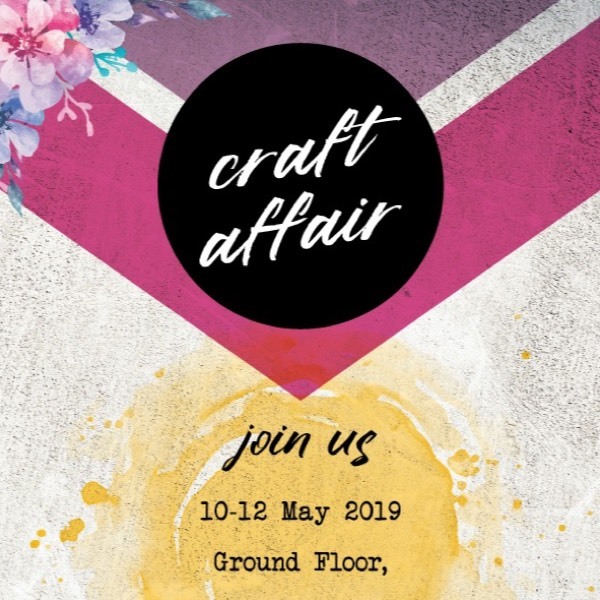 **10% + RM2 will be added onto your workshop price and be collected by Craft Affair from your workshop price per student.